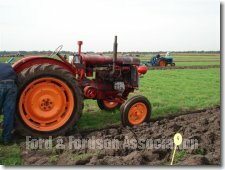 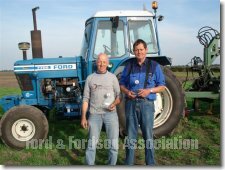 On Saturday 24th September we had our Dutch FFA Ploughing match. 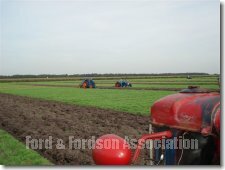 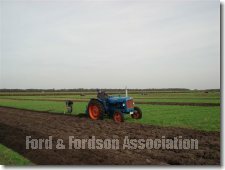 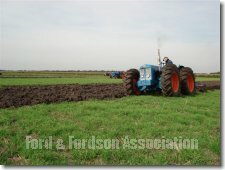 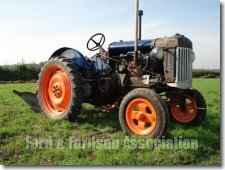 After weeks of intense rain the sun came out and helped dry out the land and was good for ploughing.The day of the match it was fine weather, so the Fordson’s and their drivers had a day out in the sunshine. 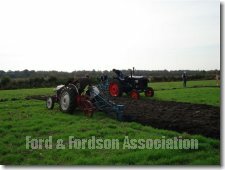 There were twenty ploughmen, some had experience and some for first time, so for them it was a day to learn. 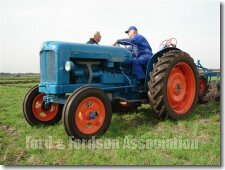 We had a sixteen hectare land on the Scholtenszathe estate. 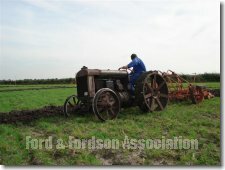 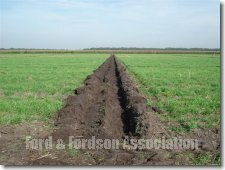 It was good land to plough. 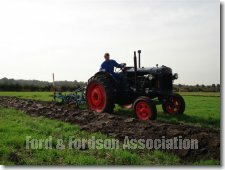 You could see this in the results and the face of the ploughmen that enjoyed the day. 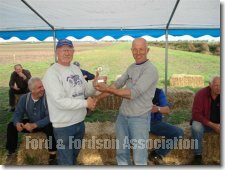 At the end of the day we had the winners in the two classes. 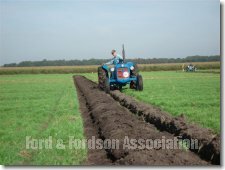 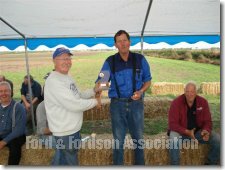 Trailed Class - Menno de Graff with his exellent performing Fordson F.
Food and Drinks were done by Mrs. Ineke Schoenmakers and the ploughing event was in the hands of Mr. Jarich Hibma – Gerd Hoffman and myself Gerard Schoenmakers. 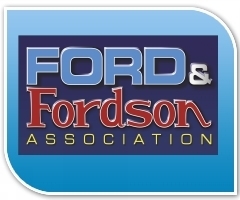 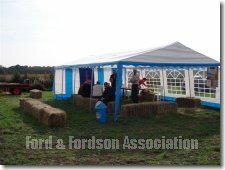 All in all we had a nice day and looking forward to the next years gathering of Dutch Ford & Fordson Enthusiastic members.